The Breaking More Boundaries Conference is an annual event managed by Community Case Management Services (CCMS). CCMS is a leading provider of case management rehabilitation services throughout the United Kingdom, Europe, and Worldwide providing quality of life solutions for severely injured adults and children. 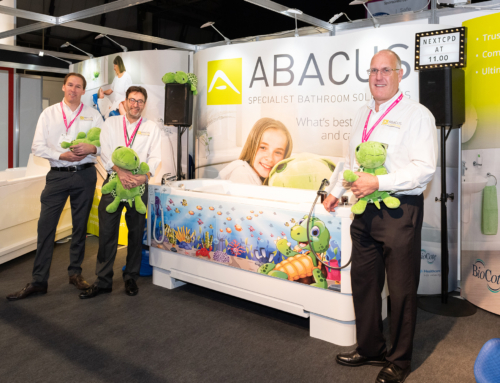 This respected organization invited us to showcase our popular Gemini hi-lo bath at their most recent conference held at Newbury Racecourse – which was attended by legal representatives, case managers, healthcare professionals and families affected by disability. 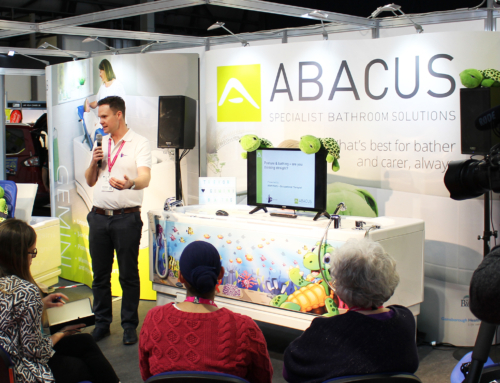 Our accessible Gemini bath was trialed by many different types of delegate during the conference who were all impressed with its powered functionality. Designed to maximize safety, care and comfort, it encompasses height adjustment so carers can support at safe working heights and the integrated changing and drying platform reduces the number of transfers required when bathing a semi-ambulant person.